Republican Rep. Matt Krause of Fort Worth added the legislation as an amendment to a bill on the operations of the State Board of Pharmacy. Gov. Greg Abbott is expected to sign the bill. 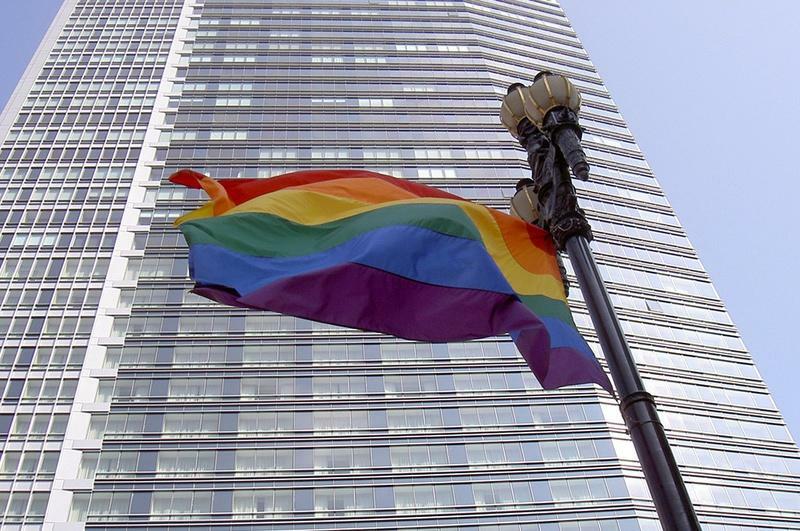 “We're starting to see, across the country, really, the government penalizing individuals for their religious beliefs or sincerely held beliefs on certain issues,” he said. 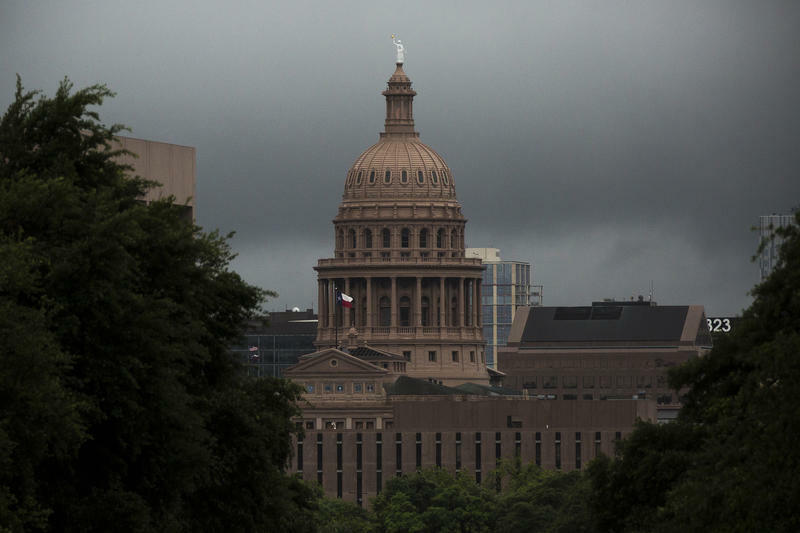 Texas Right to Life Legislative Director John Seago, who helped Krause craft the amendment, said that pharmacists in Texas were at risk of being penalized for their religious beliefs before the bill passed. “This is not a theoretical threat to a pro-life medical professional. This is actually a tangible issue that we’ve actually seen in other states,” he said, referring to a Washington case last year in which a pharmacy was forced to sell emergency contraceptives even though the owner claimed it conflicted with his beliefs. The case went all the way to the U.S. Supreme Court, which refused to hear it, allowing a Washington State Board of Pharmacy rule to stand. 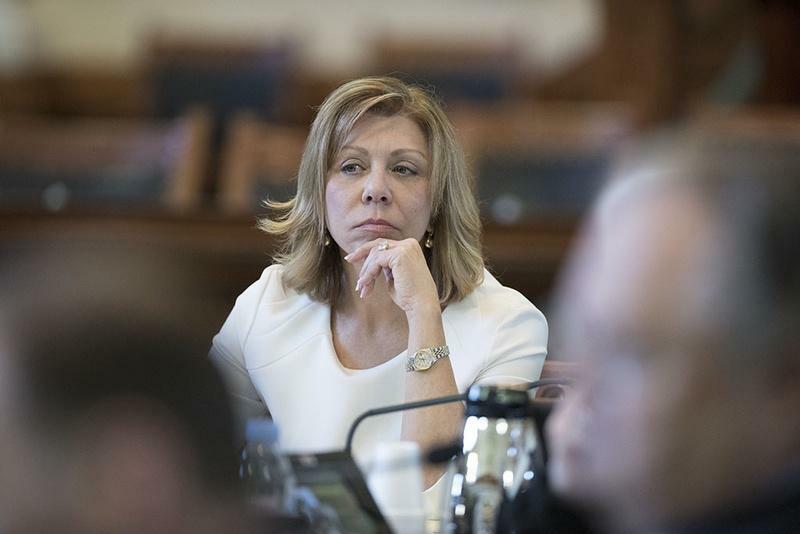 “There was nothing in Texas state law that would have pre-empted that type of standoff between a pro-life pharmacist and the state pharmacy board,” Seago said. Gay Dodson, executive director of the Texas State Board of Pharmacy, said no such standoff has ever occurred in Texas nor is one likely. Only one Texas pharmacist has been reported to the board for refusing to fill a birth control prescription in the past 20 years, she said, and he did not face any disciplinary action. “Pharmacists have a right to their beliefs," she said. "So, you know, I wasn’t telling him he had to sell it, but I did tell him he needed to tell the patient where the nearest place was that they could get the prescription filled." This solution works as long as there is another pharmacy nearby that will fill the prescription, but in some places, that's not the case. 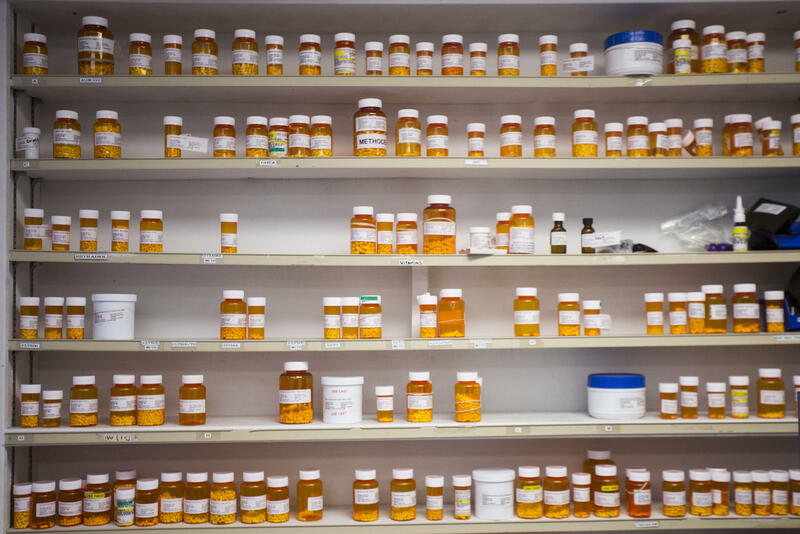 In rural areas, the nearest pharmacy may be more than a few miles away. A provision was therefore added to the bill that requires pharmacists to fill any life-saving prescription regardless of their beliefs. “If it’s a life-saving drug, then that’s not something that can be negotiated," Krause said. "If it’s like insulin or something like that. But if it's something more elective, I guess, or preferred, then I think it’s a little different." If a pharmacist refuses to fill a prescription for an elective drug like birth control or hormone therapy, people in rural areas will either have to prove they can't live without the drug or drive to another pharmacy.